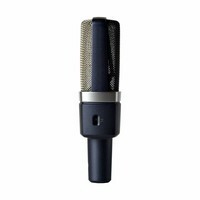 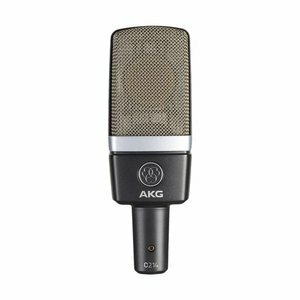 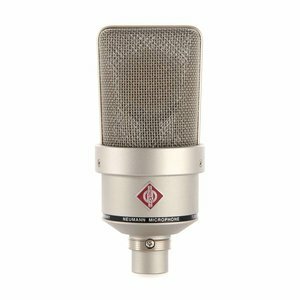 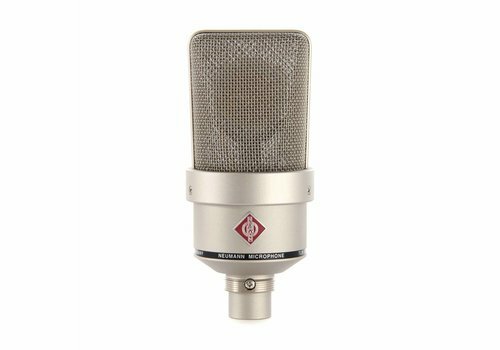 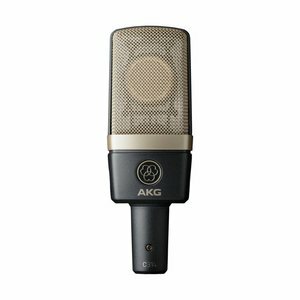 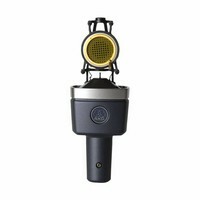 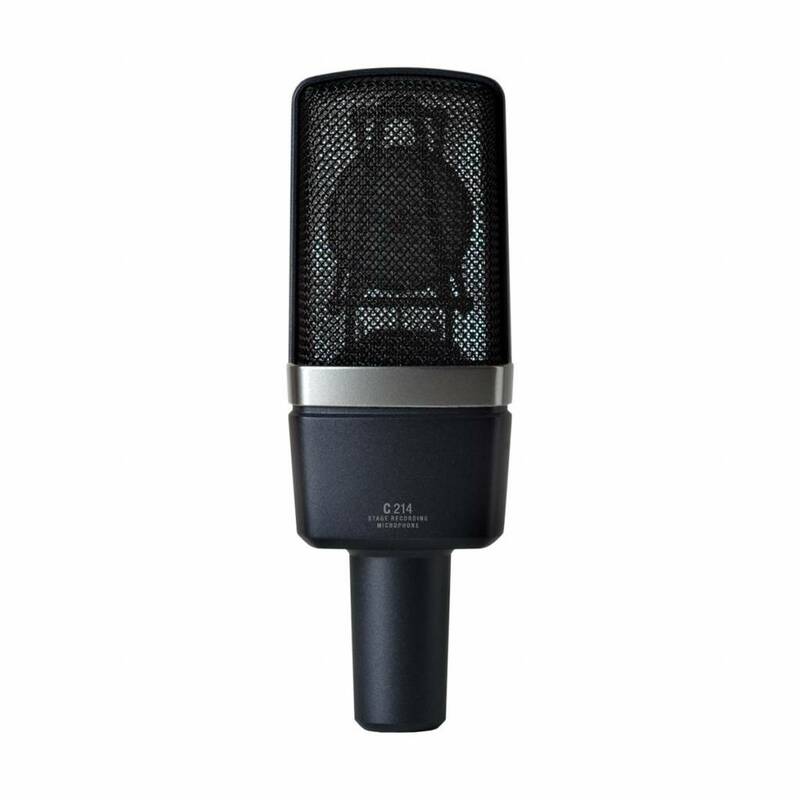 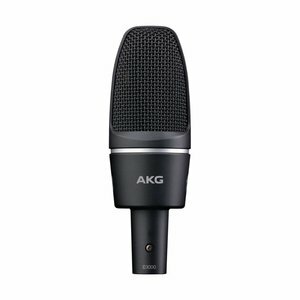 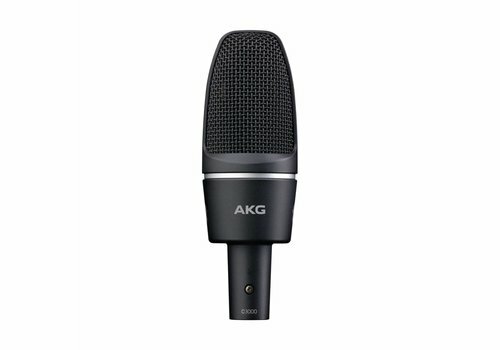 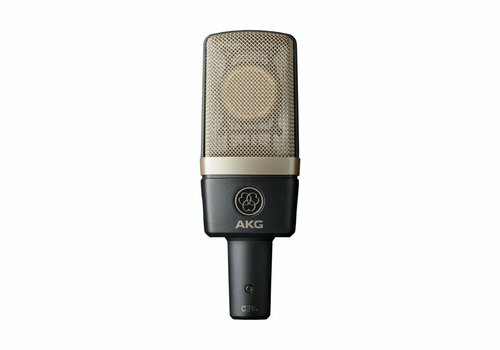 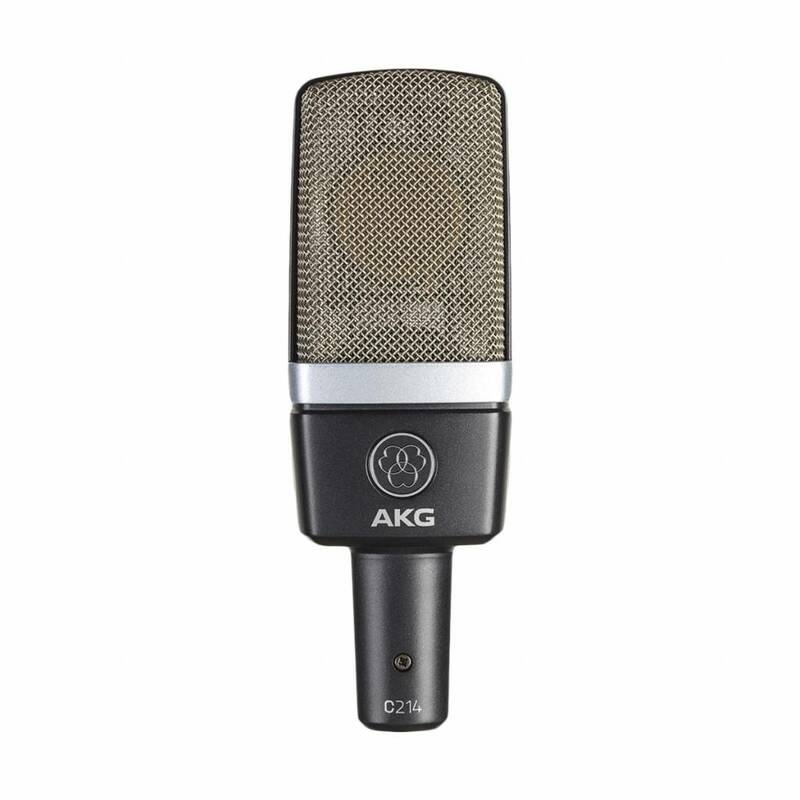 The C214 professional large-diaphragm condenser microphone has been designed as a cost-effective alternative to the high-end C414 family. 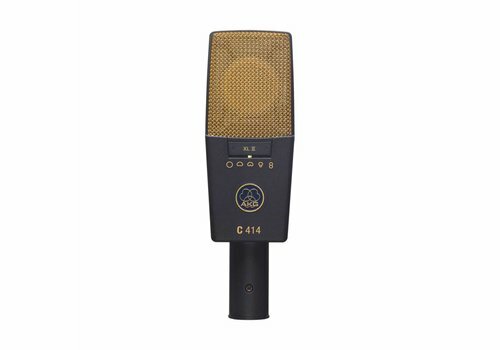 Like the C414, the C214 offers a supreme one-inch capsule on an integrated suspension to reduce mechanical noise. 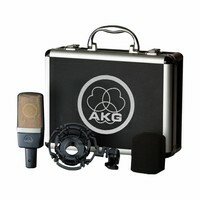 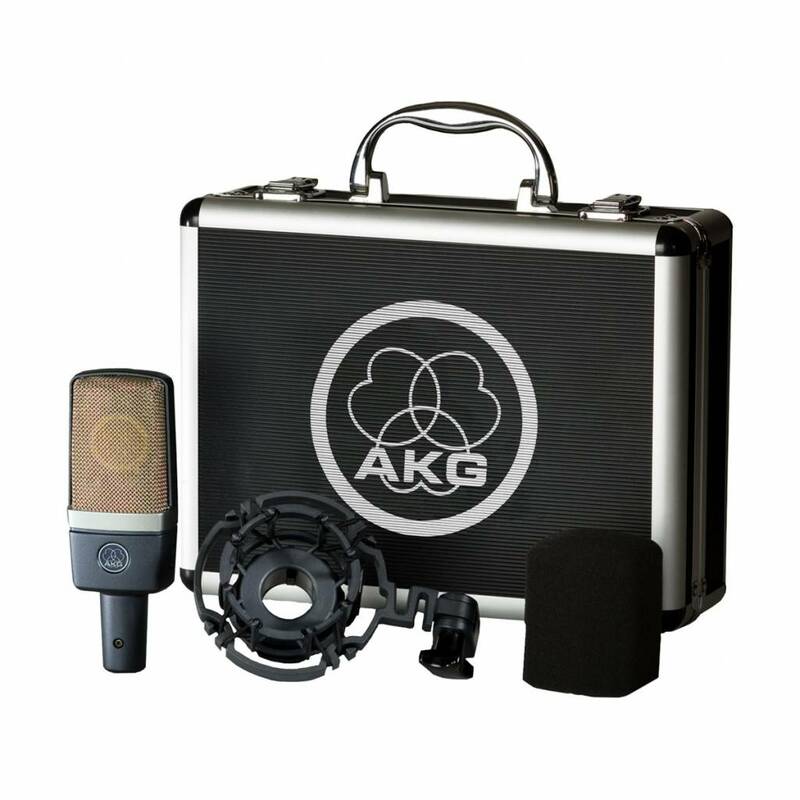 A switchable 20dB attenuation pad allows recording of loud sources of up to 156dB SPL. 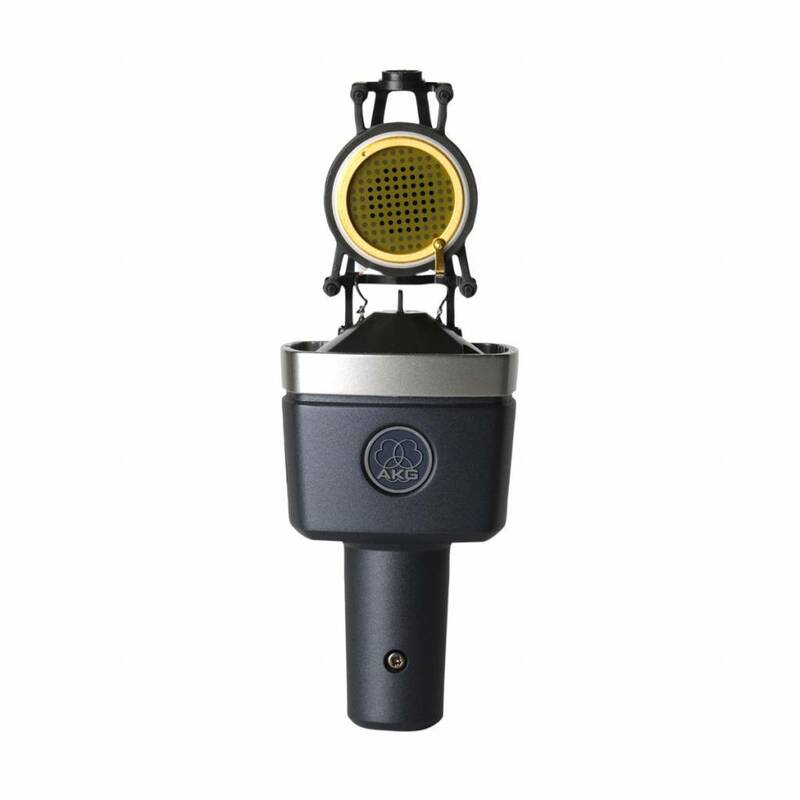 A switchable bass-cut filter allows close-up recording with almost no proximity effect. 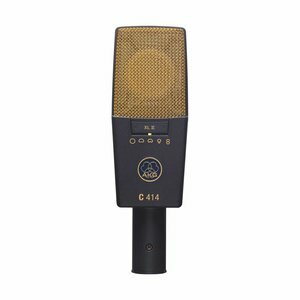 The C214 captures sound by combining one capsule of the legendary C414 dual-capsule system and the patented AKG Back-Plate Technology, resulting in an outstanding performance close to the famous C414 XLII.